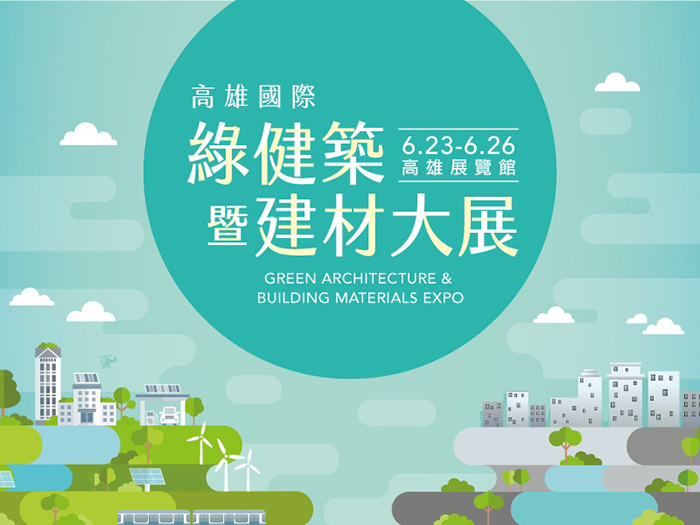 22017 Kaohsiung International Green Architecture & Building Materials Exhibition is coming soon. This exhibition selected the world's latest technology, the highest quality of building materials and furniture products. This is the first time that Chiao Teng Hsin joins the exhibition in Kaohsiung. We are going to introduce our Aluminum / Household Stepladder with Railings, Comfort Step and Gem Step to you. The main three features of our household ladders are design, storage and easy for using. We will also display our aluminum scaffolding series and Panel boy PV-MZ4. The products are an international brand. Through cooperation with Japan and Australia, we believe that can reach our customers request. For high-attitude workers, they can use these products even easier and safer than using traditional tools. 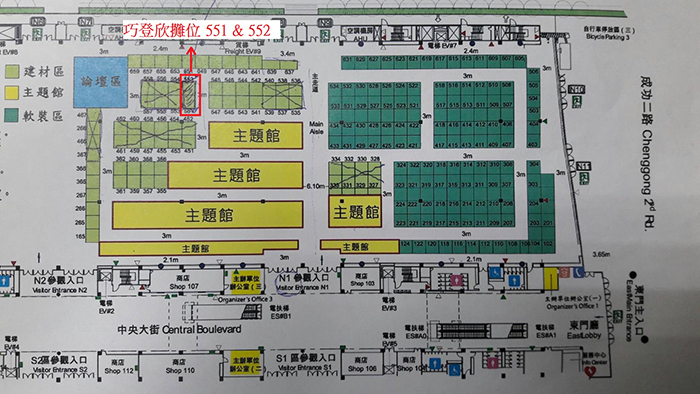 Chiao Teng Hsin is looking forward to your visit at booth 551&552.